There are dreamers in this world and non-dreamers, and when I say dreams I mean inspiring dreams. What do you want most from life? Today is World Dream Day and I had never come across this before. Having looked into it, I really love the idea of taking some time to really dream about what I would like to achieve in life. The idea then is to turn this dream into reality and come up with a plan, either by yourself or with friends. It also is a great way to start talking to our children about their dreams in life. They may only be young, but wouldn’t it be amazing if they dreamt of being a doctor, hairdresser or teacher and that one day that came true! 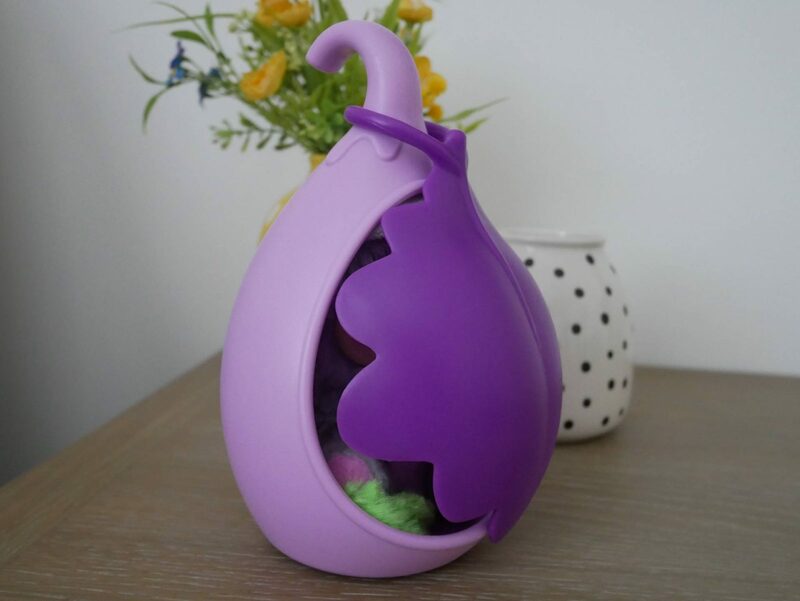 Bush Baby World have recently launched their Bush Baby World Sleepy Pods and we were recently sent Nenia, who is the leader. She likes being in charge and is always kind to her friends. 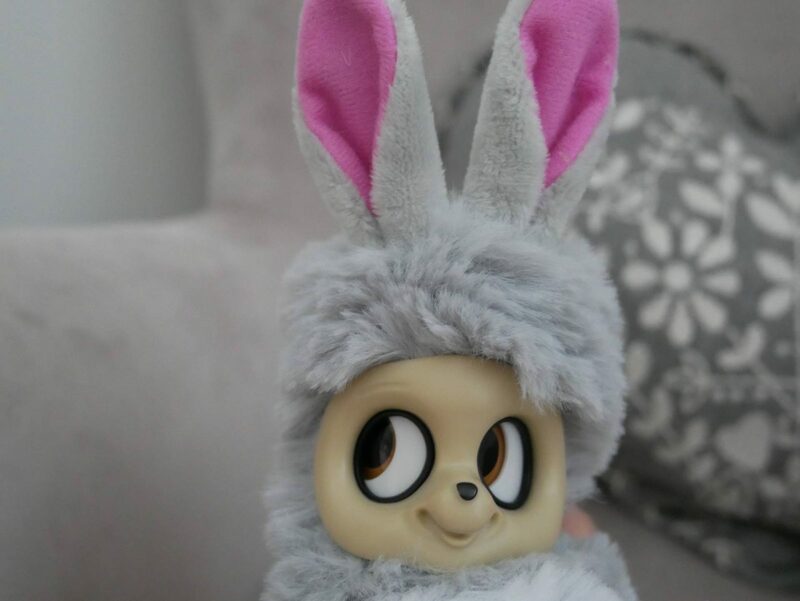 If you haven’t heard of Bush Baby World before, Bush Babies are the adorable furry creatures based on a series of animated webisodes, where you follow the magical adventures of the Dreamstars. They are the protectors of the Dream Tree and ensure that it casts out its sparkling dream dust to fill our dreams with wonder. 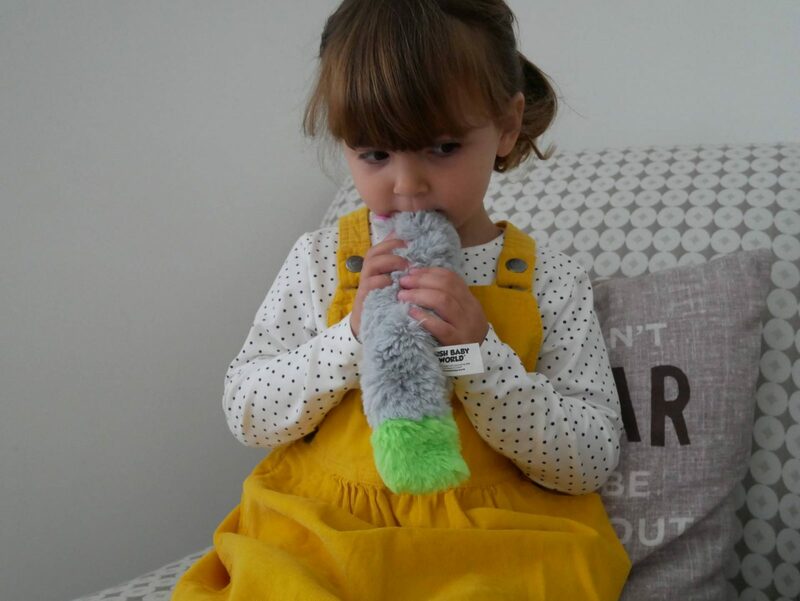 Holly loved Nenia straight away, she thought it was cute and loved it’s green tail! There is a hole in the back of their neck where you can pop your finger in. Which you can’t really see under the fur, but you can definitely feel it. You then move the leaf from the back to the front to tuck them in and keep out the light! 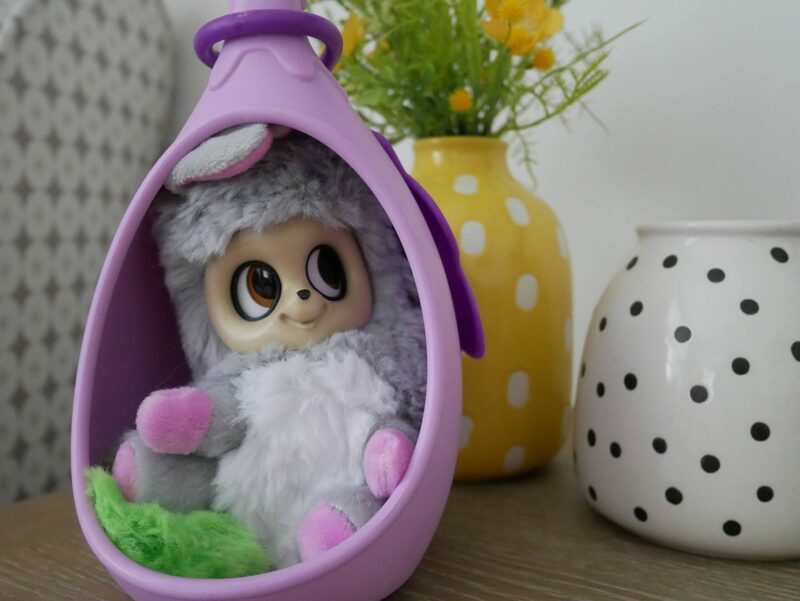 The Bush Baby World Sleepy Pod with a Bush Baby Toy has a RRP of £19.99 and are available to buy at Amazon. 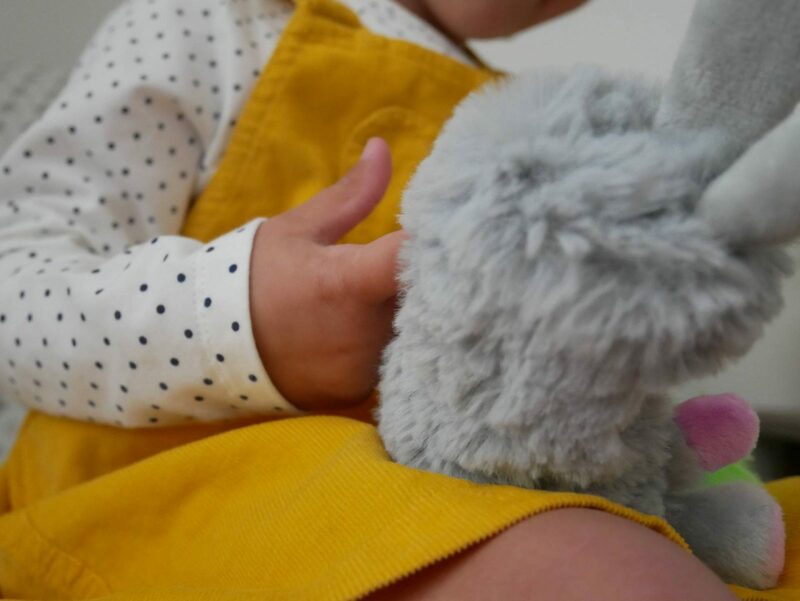 Our Bush Baby is a big hit in our house and Nenia has been well loved and played with since she arrived. 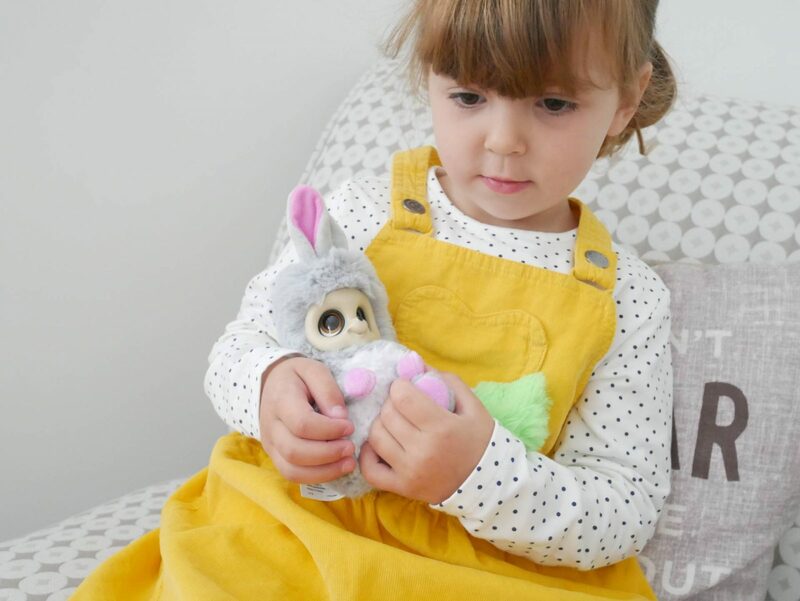 I have a feeling that Bush Baby World is going to one of the must have toys for Christmas and I know that my girls are already wanting to collect the others in the Bush Baby World collection. 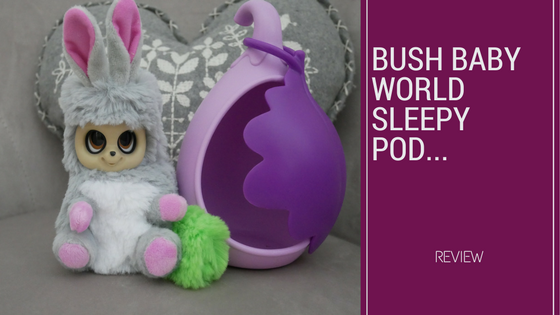 Disclosure: We were kindly sent our Bush Baby World Sleepy Pod in return for an honest review. All views and opinions are my own. This post also contains an affiliate link. These look adorable and I think you might be right about them being a big hit this christmas. I love that there eyes and ears move. I think my daughters would love one. Ah this is super cute! My girls love Bush babies, they watch them all the time on you tube! Holly looks so pleased with it, I LOVE her dungaree dress!! If my girls saw this they’d be putting it at the top of their Christmas list!! I love this – we already talk a lot about dreams in our house so this would be perfect for my girls. 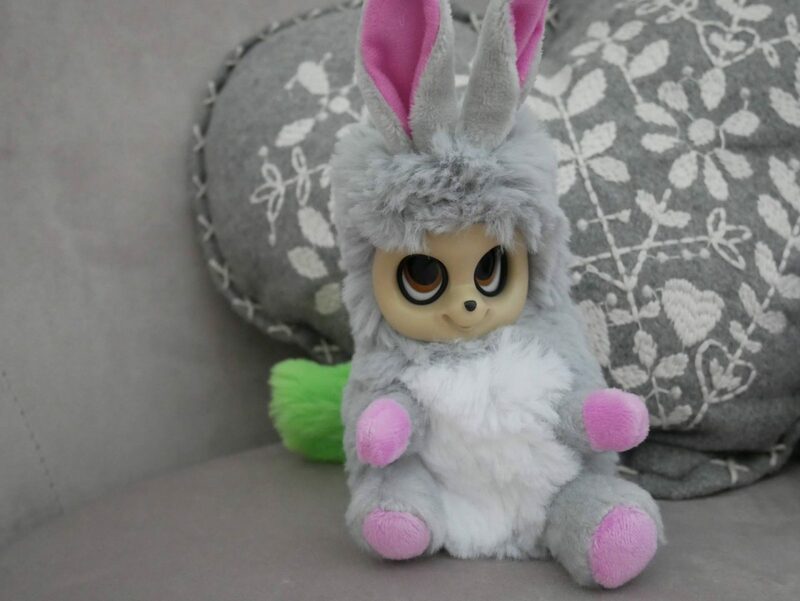 The fact that it is also cuddly and cute I already know it would be a winner in our house. Great review. Awww, this is so cute. I like the idea of having a dream protector in the house! 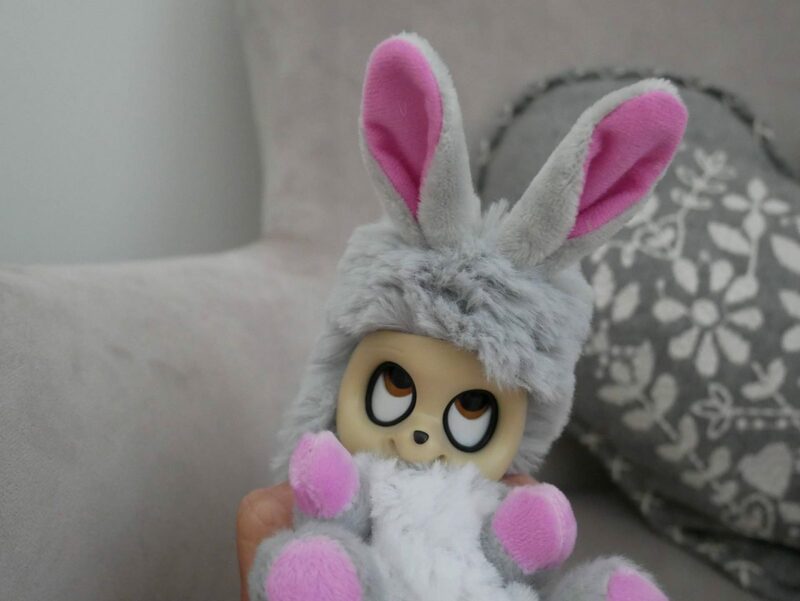 It would be great for children who have reached the age where ‘night terrors’ start happening.